As a local, Reena was born and raised in Virginia Beach, Virgina, She knows that Hampton Roads and the Coastal Virginia region is a very special place. As a noted top destination on the east coast, year round festivals, events and cultural opportunities make it a fantastic place to call home.  "I really love being a realtor in my home town and helping my clients find “The One.” For me, it is a priceless feeling making someone’s dream come true by helping them find a house that will be a home to their family. I make it my personal responsibility to do exactly that for each one of my clients." Reena is an effective communicator and works with her clients in an upfront and approachable way. "Each real estate transaction is unique and I feel that it is important that my clients are educated in every step of the process. Through my entrepreneurial upbringing and education at Virginia Commonwealth University (VCU) in Richmond, Virginia, I truly understand the delicate balance of how budgeting and investing come into play when purchasing a home." When she's not showing houses or hunting down the perfect property, she spends time with her family and loves to travel. Reena is also an avid runner. "If you are looking for new places to run or exercise or just fun things to do in Hampton Roads, I'm happy to help you discover all that our area has to offer." "I look forward to helping you find your new home."